Disney is facing backlash over its trademark on the Swahili phrase "Hakuna Matata". The term, which appeared in Disney's 1994 film "The Lion King", is commonly used in eastern and southern Africa. It loosely translates to "no worries". 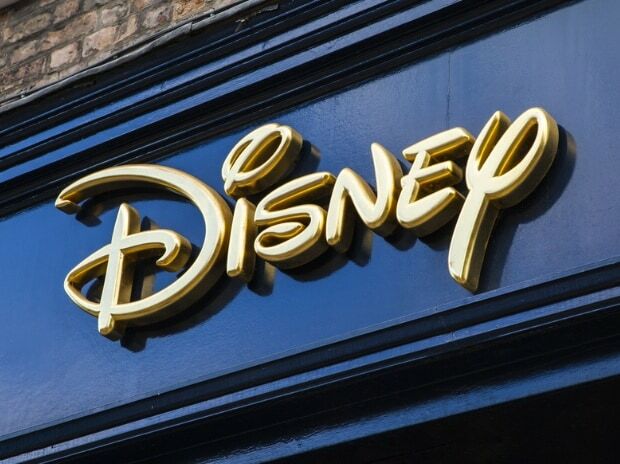 According to Deadline, Zimbabwean activist Shelton Mpala started an online petition calling on Disney to relinquish its trademark of the phrase. Till now more than 138,000 people have signed the petition. "While we respect Disney as an entertainment institution responsible for creating many of our childhood memories, the decision to trademark 'Hakuna Matata' is predicated purely on greed and is an insult not only the spirit of the Swahili people but also, Africa as a whole," Mpala wrote in the Change.org petition, calling on Disney to drop the trademark, which it described as an "assault on the Swahili people and Africa as a whole". Disney applied for the trademark in 1994, to coincide with the release of the animated film whose hit song of the same title popularised the phrase in the English-speaking nations. The filing was intended to protect the company's use of "hakuna matata" on Lion King-related merchandise, and prevents others from cashing in on its intellectual property. "Disney's registration for 'Hakuna Matata' t-shirts, which was filed in 1994, has never and will not prevent individuals from using the phrase," the company said in a statement. "Indeed, for many years, trademarks have been registered for popular words and phrases such as 'Yahoo! ', 'Vaya con Dios (Go with God),' 'Merry Christmas' and 'Seasons Greetings' without impeding the use of these phrases and words in any cultural way. In 2018 alone, 638,000 trademark applications were filed.